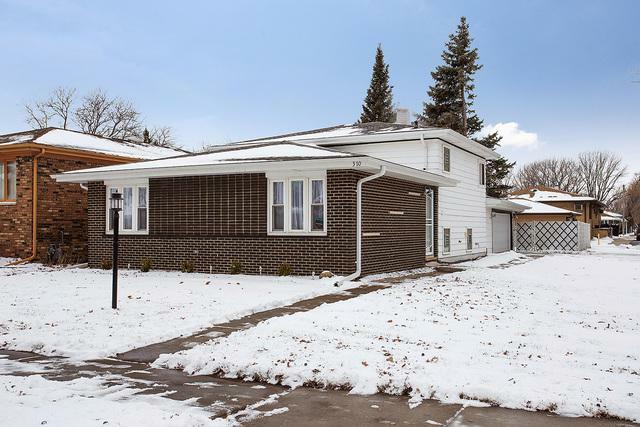 Beautifully updated 3 bedroom, 2 full bathroom split level with all the right updates! The ALL NEW kitchen features modern white cabinets with brushed nickel hardware, new tile flooring, granite counters with accenting designer glass tile back splash, new fixtures, and full set of new stainless steel appliances! 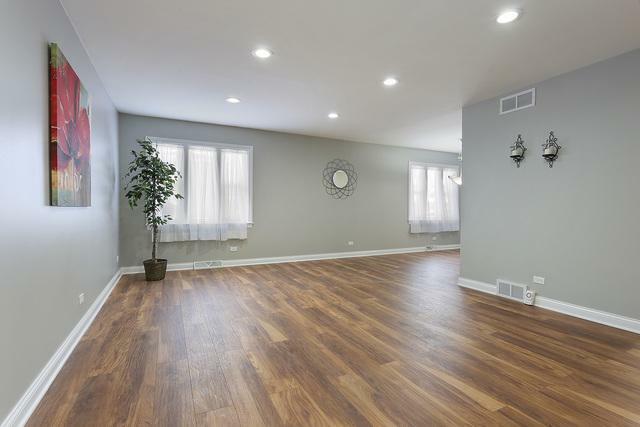 The spacious living & dining areas complete the main level with new lighting & fresh neutral paint throughout the house! Both bathrooms are finished with modern vanities & custom tile work to impress! 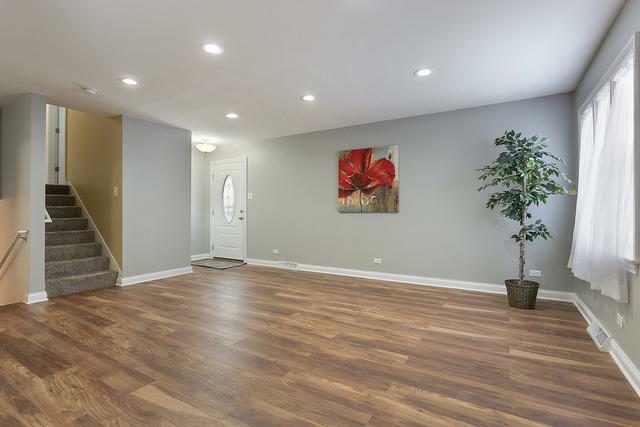 The large family room in the lower level is ideal for relaxing or entertaining! All 3 bedrooms have new comfy carpet & cooling ceiling fans! 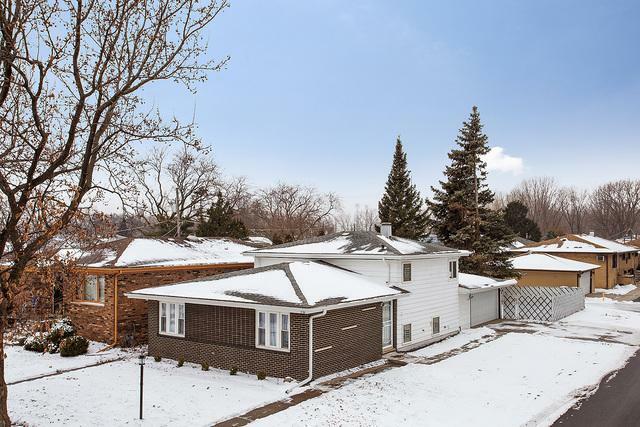 The gem also features a 2-car attached garage, new water heater, fenced in yard, newer vinyl windows, all new flooring, updated electrical & plumbing, and much more!